A long weekend in Cypress Hills! People really say that Saskatchewan is all flat? Well here is something to point out. 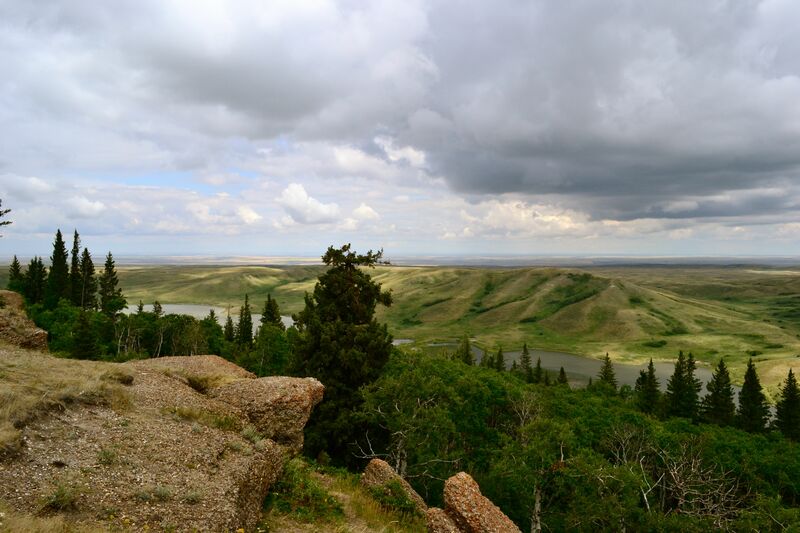 Cypress Hills Interprovincial Park is the highest point of land between the Rocky Mountains and Labrador, and because of this elevation, Cypress Hills enjoys many things not found elsewhere in Saskatchewan. The Lodgepole Pine tree that dominates the Cypress Hills landscape is a tree unique to elevations of 4000 feet or more; one normally found in mountains, not on the prairies. 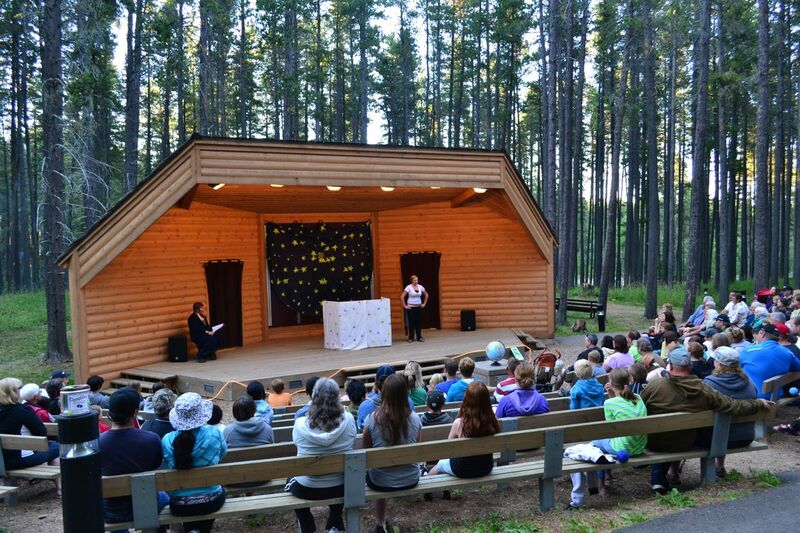 There isn't a tick season in Cypress Hills and there aren't very many mosquitos, either! It was also my home for four years as a kid, so I was eager to come back here to show off the park that I love. I started off by driving to the part of the Hills that's known as the West block. The Fort Walsh National Historic site is not far away, but my destination was the conglomerate cliffs. The photos speak for themselves as they show the terrific view the cliffs offer, along with the wonderful rock formations themselves. A storm was rolling in, but I could definitely see myself spending a few hours up there on a warm day, enjoying the view. On my way back to Maple Creek, I stopped at the Cypress Hills Winery. It is a must-see if you're in the area. Why? Because as their motto says, it's "the best afternoon of your summer", and on a sunny day, I don't know how one could be disappointed! 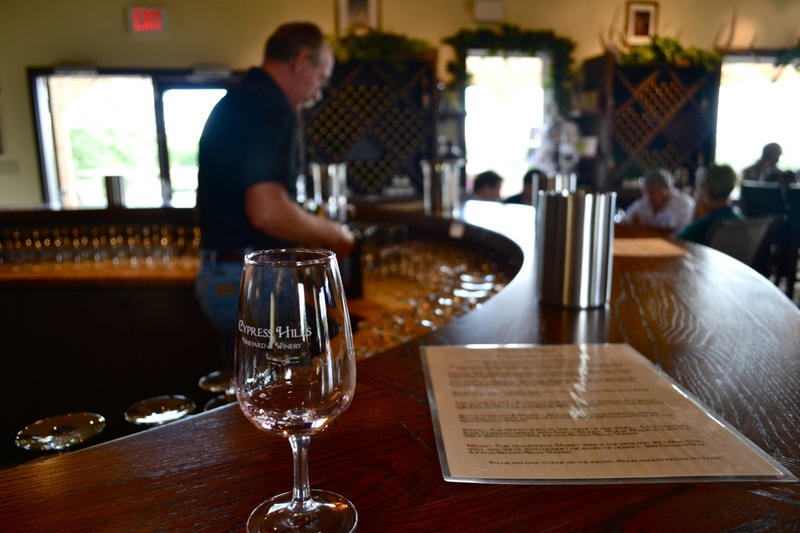 I started off with a wine-tasting, a sampling of the winery's eight original wines. Then I headed to the patio to catch what seemed like the only rays of sunshine that day - lucky me. 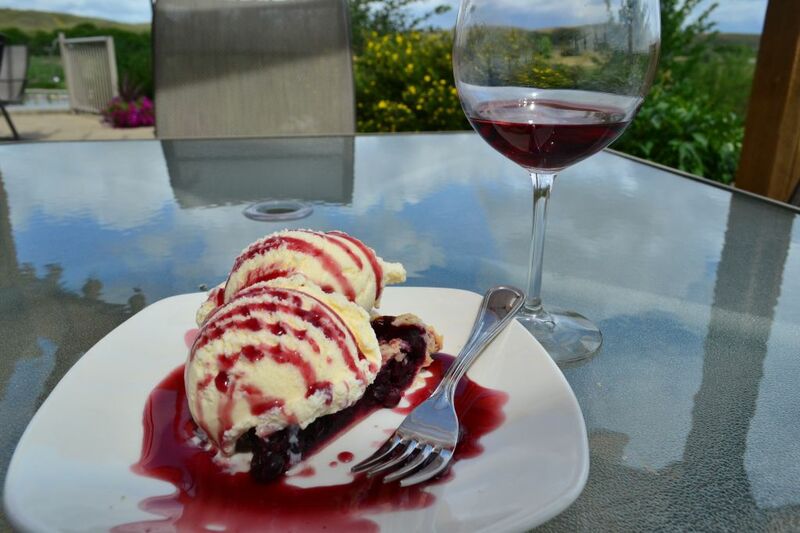 I had a sandwich and ended with a delicious piece of homemade Saskatoon pie and ice-cream to finish. The rain did go away eventually, and by the next morning, the sun was shining bright! I made my way to the well known Centre block and checked out all it had to offer. There's so much to do, and more it seems each year, that you don't ever feel like leaving! 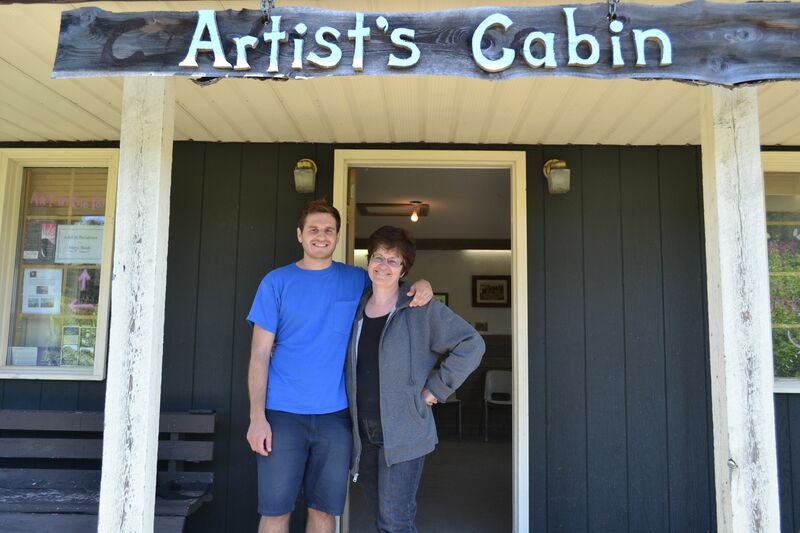 I visited the Artists Cabin, where my own mom happened to be the artist-in-residence. 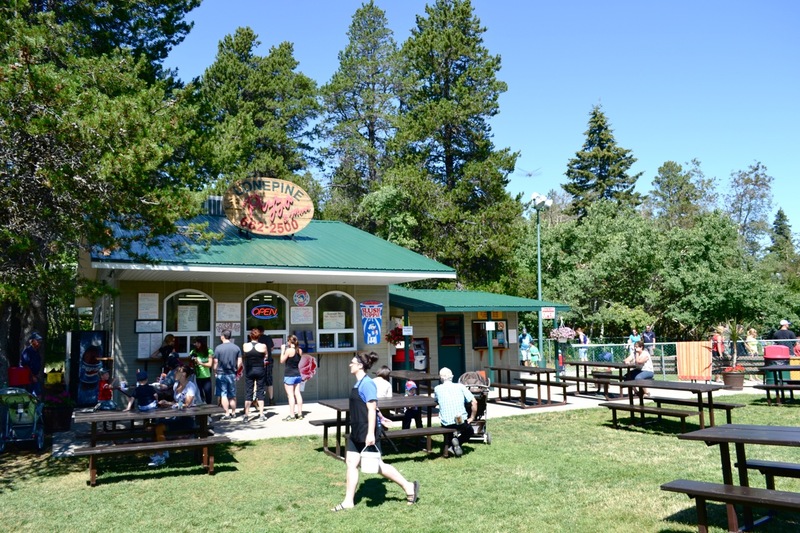 I had ice cream at the popular Lone Pine Pizza (where they bring out an HD TV on the lawn to watch the Riders on game night), chilled out on the beach with a few friends, and checked out the packed amphitheatre for a fun play the interpreters were putting on. After dark, I watched the stars from the new observatory! 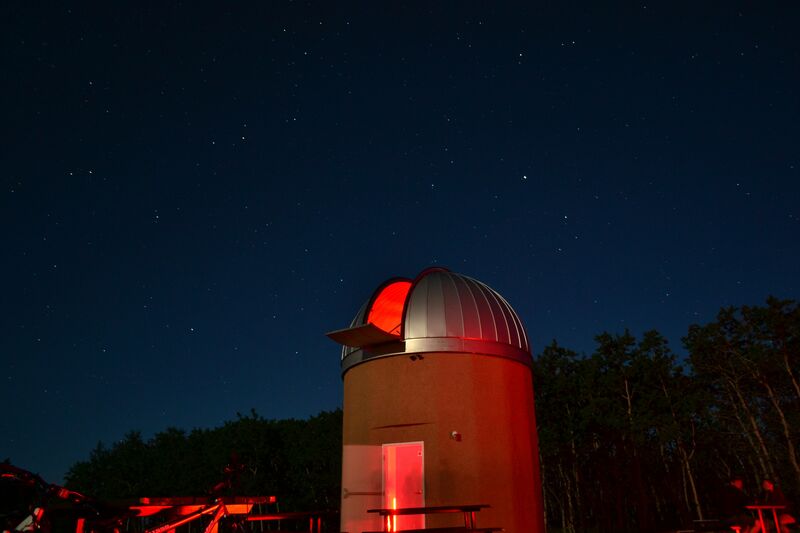 The great little facility has two telescopes and a yurt-style classroom to give campers and other visitors the chance to see the night sky up-close. The main event of the weekend, however, was the 27th Annual Hillbilly Hustle! This highly-anticipated quadrathlon put on each year by the Parks staff is a tradition, and it all takes place around Loch Leven, the lake. A runner runs one lap around the lake and gives their elastic band to the swimmer, who swims 10 lengths of the pool. The swimmer then gives his or her band to the cyclist, who does 1.5 laps around the lake and gives their band to the two paddlers, who finally paddle the canoe across the lake to the finish line! 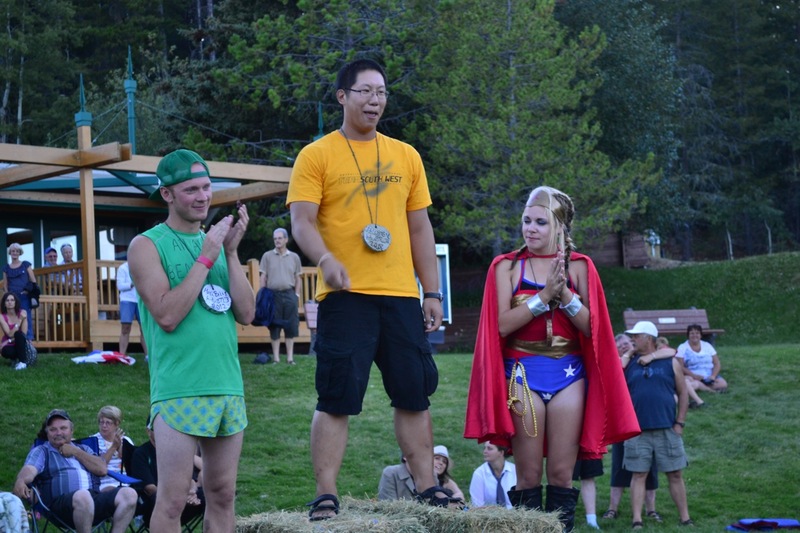 Combined with crazy costumes, this event is always so much fun and the highlight of the long weekend. I signed up! My team didn't have the highest hopes, but in this friendly event, even last place is applauded with cheers from the crowd. I had to think of which position would be the least physically demanding, so I decided on paddling. The race started, and the hustle began, 17 teams all competing for the chance to become this year's champs. 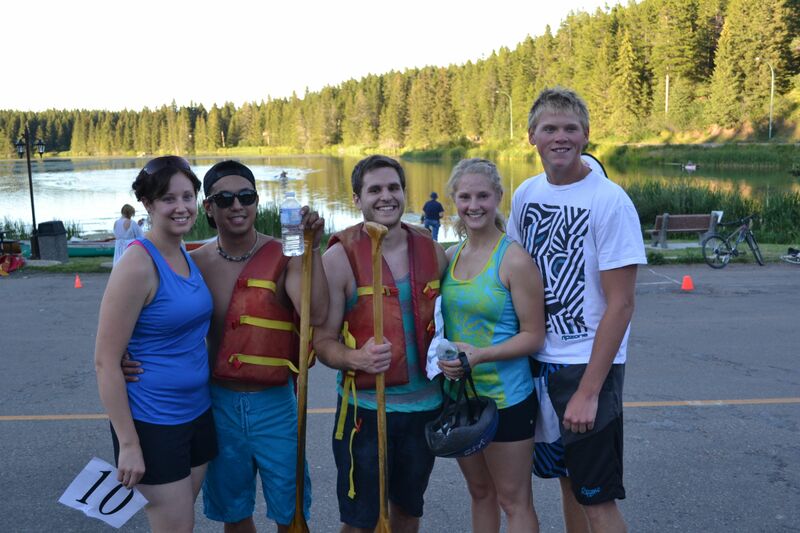 Soon enough, the elastic band came our way, but paddling across the lake as fast as we could was tough! We came in at 10th place, which very appropriately matched our team number. We were quite happy with our time and our place, and even though we didn't win the race, well, we still won T-shirts! Cypress Hills has the essence of summer everywhere. It's busy, full of people at the beach, ice cream cones in their hand, or lazing around their campsites well into the afternoon just enjoying the shade. The observatory, trail rides, golf, marina, pool, and hiking trails make it a place where anyone can have a good time, and makes it easy to see why Cypress is one of the most popular destinations in Saskatchewan. Oh, and make sure to watch Andrew's video zip-lining last year if you haven't!